Posted Mar 28, 2019 by Eds. The military general did not specify what kind of commemorations would be held, but said that commanders can hold events they “consider within their respective military units.” Sources from the Ministry of Defense told EFE that it is a way to remember the date from a historical point of view. In 1964, Brazilian President Joao Goulart was overthrown by the military, which imposed a fascist dictatorship that lasted two decades until 1985, when Tancredo Neves was elected as the first civilian president in a vote carried out by Congress. 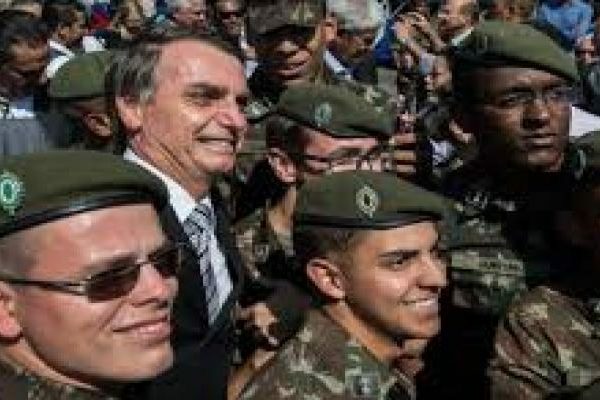 Throughout his political career, Bolsonaro has proved to be nostalgic for the military dictatorship. During the impeachment trial that removed Dilma Rousseff of power, then-congressman Bolsonaro dedicated his vote to Colonel Carlos Alberto Brilhante, one of the chiefs of the repressive network from the former dictatorship. Brazilians took to social media following the news calling out Bolsonaro for “celebrating” the military dictatorship and its coup using the hashtag #DitaduraNuncaMais (No More Dictatorship). “Hey world! 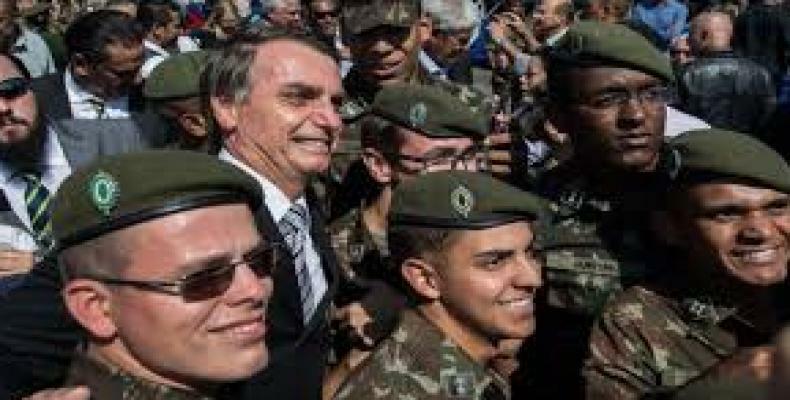 While different countries around the world are ashamed of their authoritarian past, the president of Brazil, @jairbolsonaro chooses to celebrate the military dictatorship’s anniversary. (+) #DitaduraNuncaMais,” a Brazilian said in a tweet using the hashtag.